Google shares has officially broken the $1,000 mark as of today, joining an exclusive club. 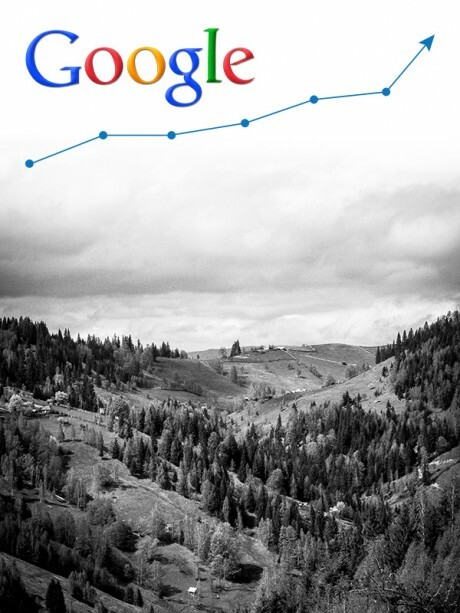 Google beat expectations by doing better in mobile than was predicted. Congrats to Google on this rare milestone.